read used EIS data enter password, get erase password->renew used EIS. 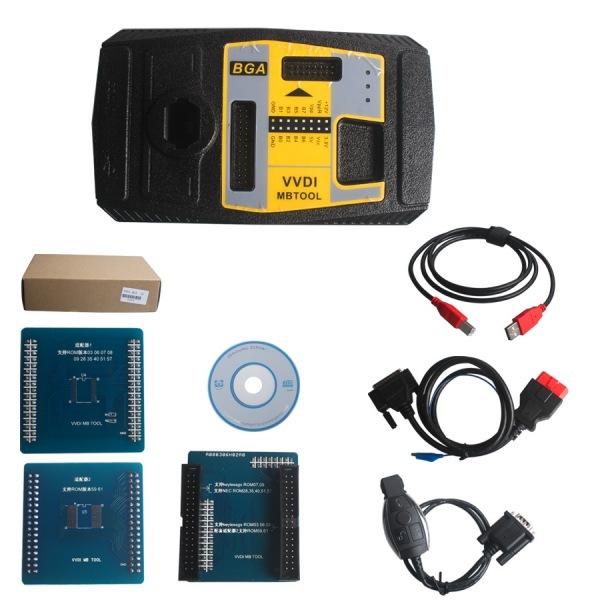 By the way, if your all key lost W221 is Motorola EIS, not need to change EIS, remove eis get eeprom by programmer (VVDI PROG). Question: In garage I have Mercedes w204 2008 year. Problem is ESL stop working check ESL and it damage. I buy second hand. Read original ESL read EIS all write to new (second hand) ESL, change VIN code and ESL start work , but ignition if I turn key not work. How to get a new ESL for W204?